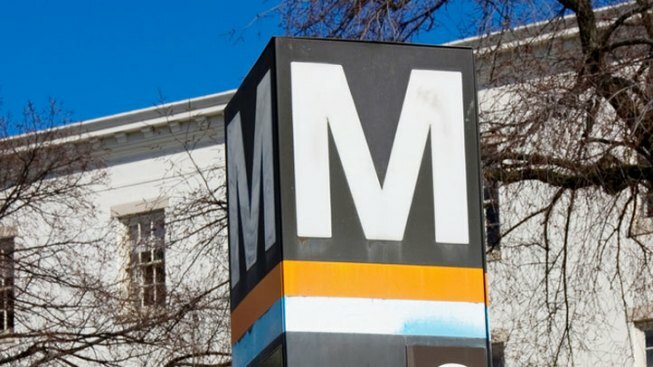 Metro confirmed another overnight derailment in the same area where a train derailed last week, according to transportation reporter Adam Tuss. A crane used to place railroad ties derailed near the Rhode Island Avenue Station about 1:55 a.m. The crane, which is not a large piece of equipment, was traveling slower than 15 mph. No one suffered any injuries, and only small damage to the third rail cover was reported. The equipment was re-railed in about 20 minutes, and no delays resulted from the incident. This derailment is not believed to be related to the Aug. 30 derailment in which two cars of an empty train derailed between Brookland and Rhode Island Avenue, disrupting service until the afternoon rush. Friday’s derailment was not on the same track as the derailment last week.